1. 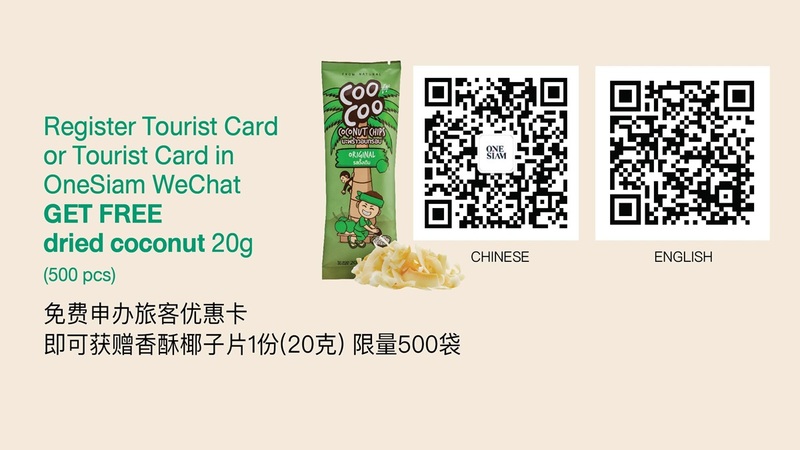 Dried Coconut is limited to 500 pieces (1 piece/person). 2. 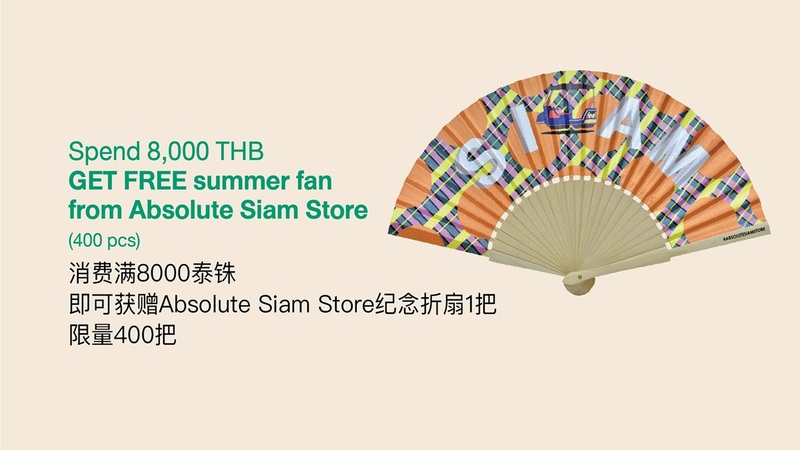 Absolute Siam Store Summer Fan is limited to 400 pieces (1 piece/person). 3. 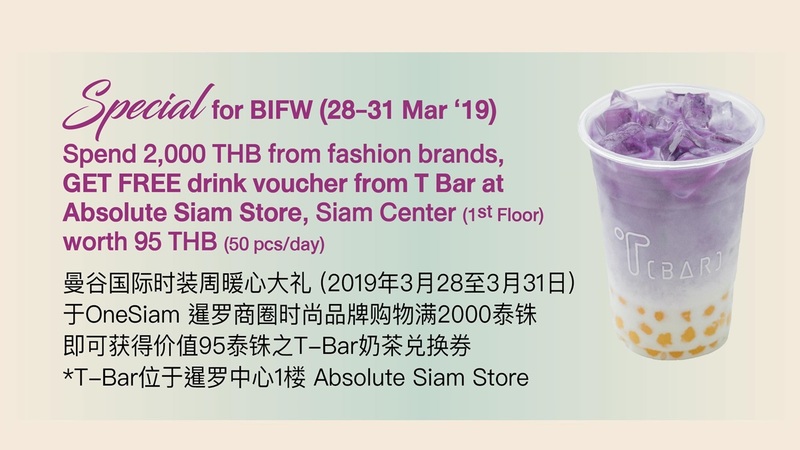 Siam Gift Card worth 500 THB is limited to 400 pieces (1 piece/person). 5. Receipts can be combined from any shops in Siam Paragon, Siam Center, and Siam Discovery; including SEA LIFE Bangkok, Madame Tussauds, and KidZania (except Paragon Department Store and Gourmet Market).